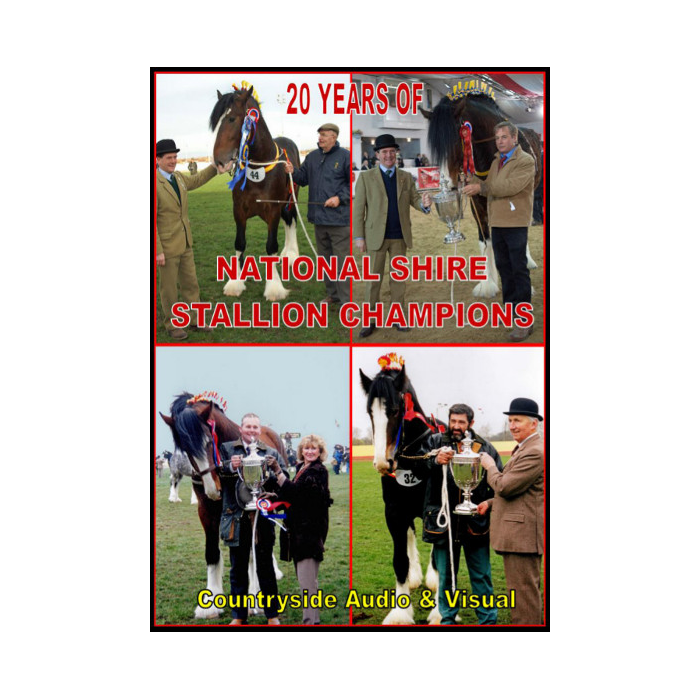 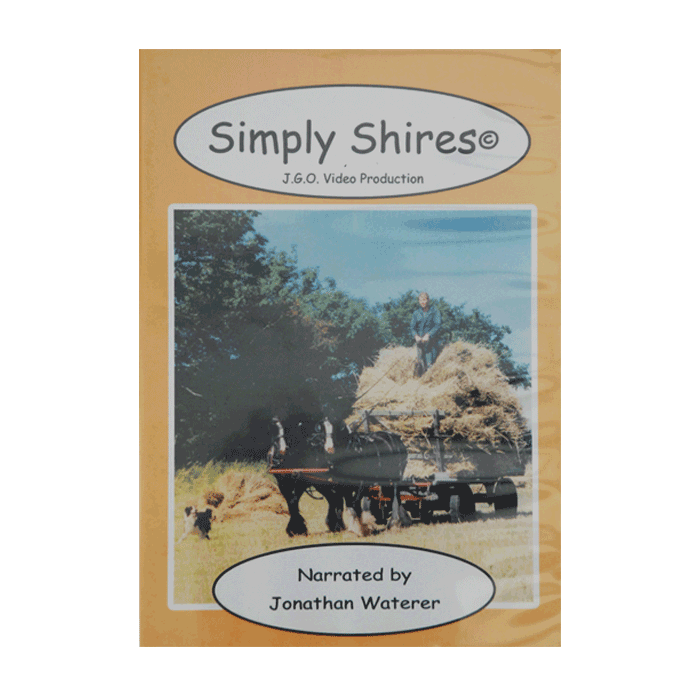 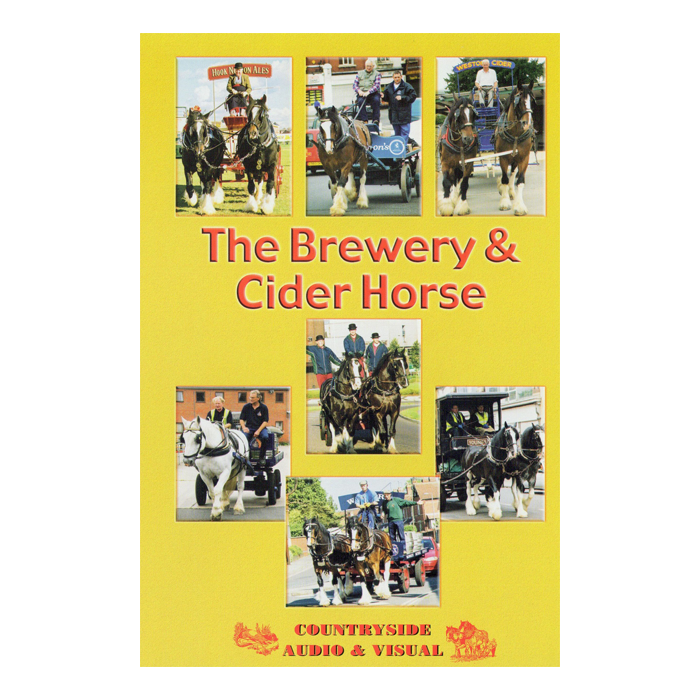 Originally broadcast in the 1970s this DVD is a re-release of the award-winning Thames Television film which followed Geoff Morton and his horses for a year. 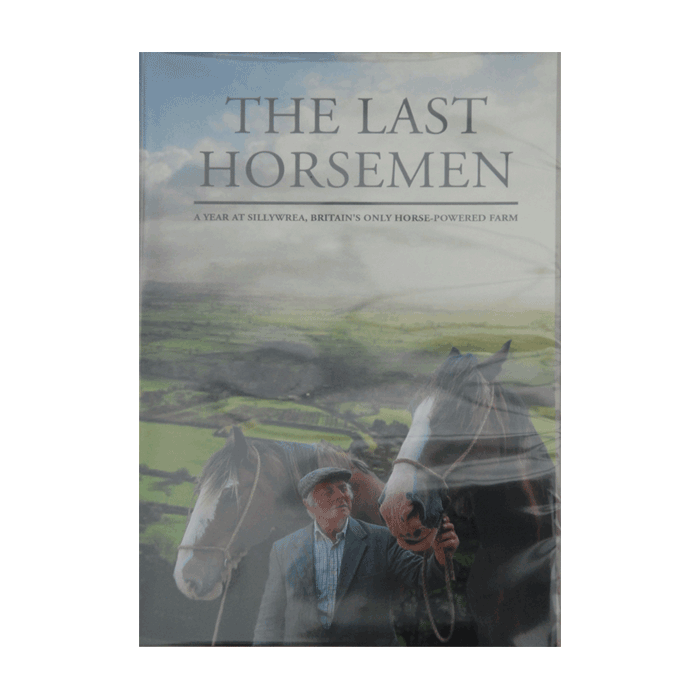 Geoff, one of our most respected working horsemen who received the MBE for his work with draught horses, is followed as he chooses a stallion, puts him to one of his mares, is present at the birth of a foal, and carries out traditional tasks on his farm and woodland with his impeccably worked horses. 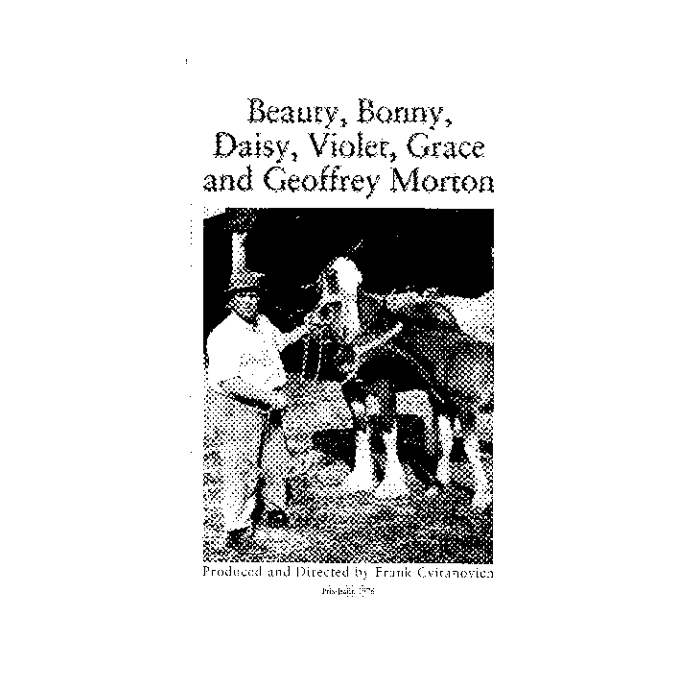 From Old Pond Publishing.